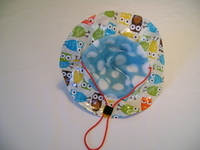 Outdoor baby hat | Outdoor kids hat | Water-resistant rain hat for kids, babies, and toddlers. 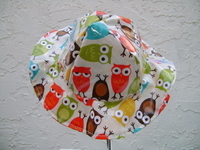 Our outdoor rain hat is engineered to keep your baby warm and dry in the great outdoors. 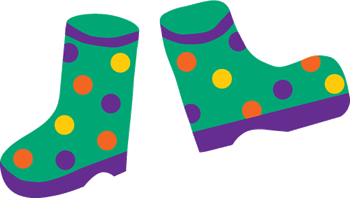 The rain hat for babies and kids features a water-resistant outside fabric to keep off the rain and snow and an interior fleece lining, so your baby can stay dry and warm in the outdoors. 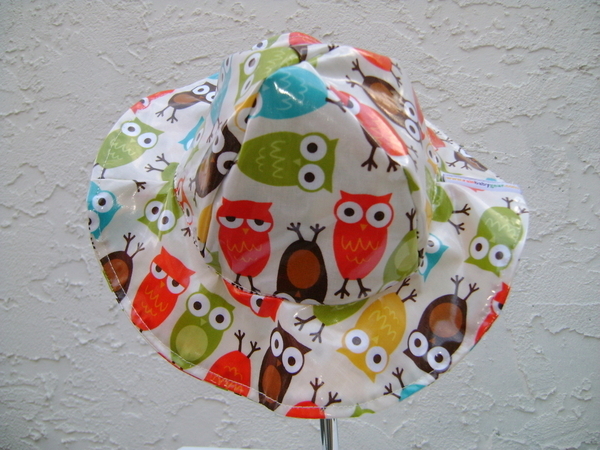 This adorable outdoor rain hat for kids features an owl pattern and an adjustable chin strap.